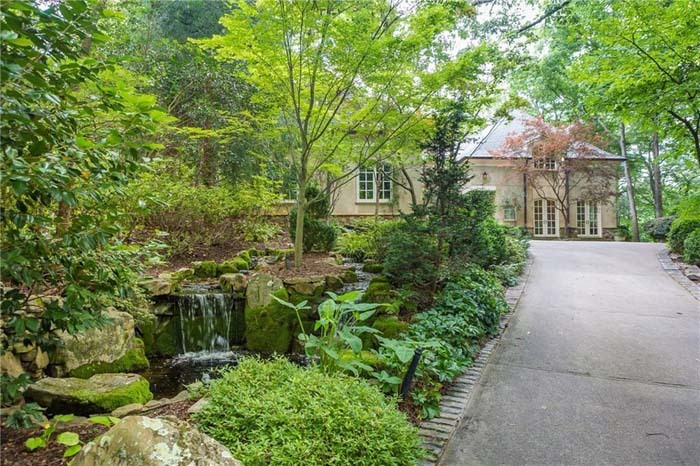 This is a one-of-a-kind, Buckhead oasis featuring a stunning garden and bird/butterfly sanctuary at the home’s entrance with a waterfall, stone fountain and paved walkways. 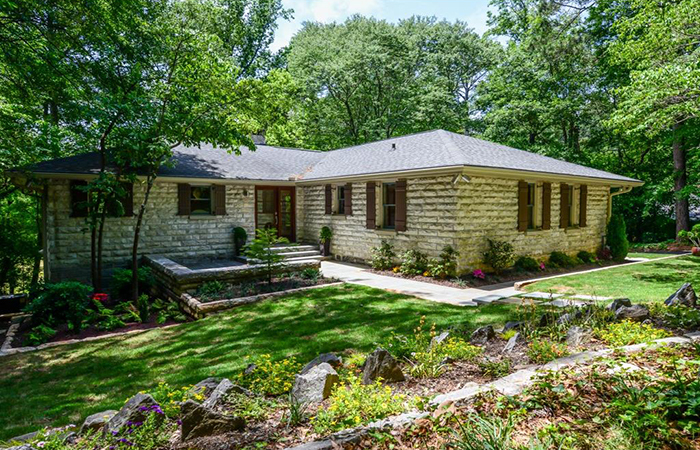 This is a gorgeous four-plus acre lot among multi-million dollar homes with complete privacy. This unique cottage is 65 years young and the owner has been meticulously renovating it for four years. 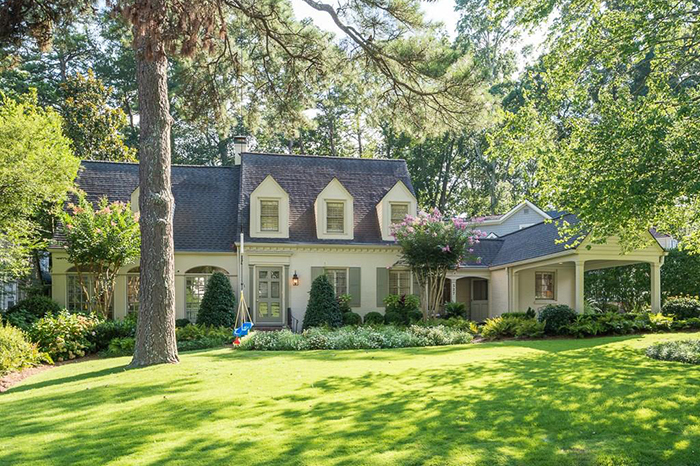 This is an absolutely precious bungalow in the heart of North Buckhead with must-see details. 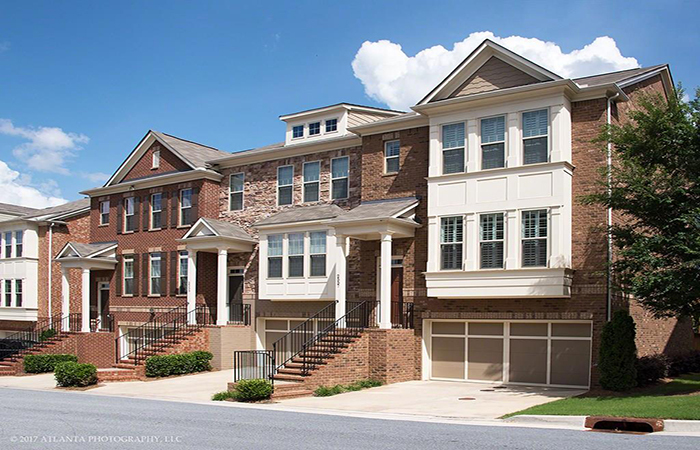 A rare opportunity to live in The Boulevard at Woodlawn, one of East Cobb’s premier cul-de-sac neighborhoods. 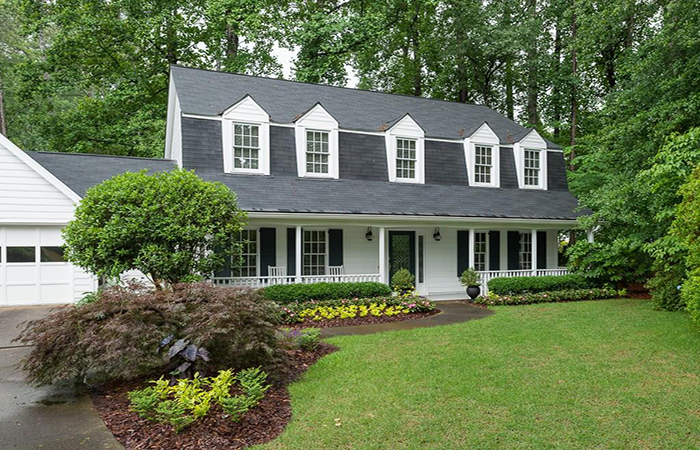 Picture perfect home in Peachtree Park, a wonderful, newly renovated two-story traditional on half an acre with all the bells and whistles. 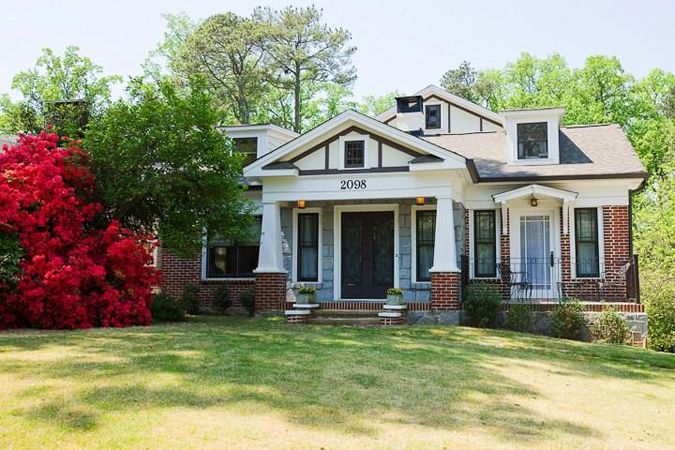 This charming and wonderful all brick traditional in Garden Hills is a great family home featuring an oversized formal living room, formal dining room and a renovated kitchen. 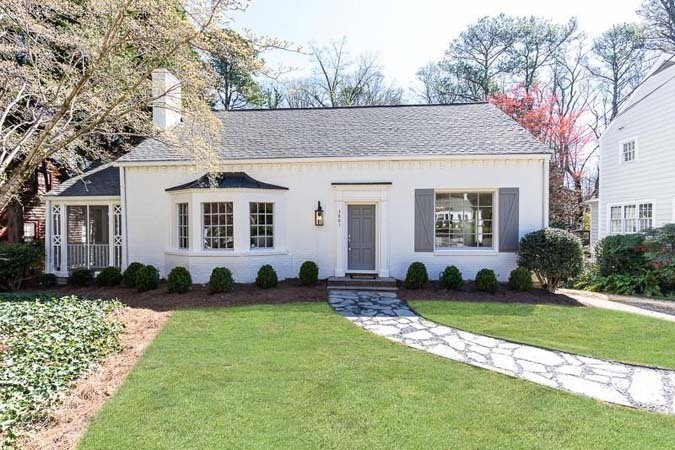 Stunning Napa Valley-inspired renovation and expansion in sought after swim & tennis community on a private half-acre estate lot with newly sodded front and back lawns. 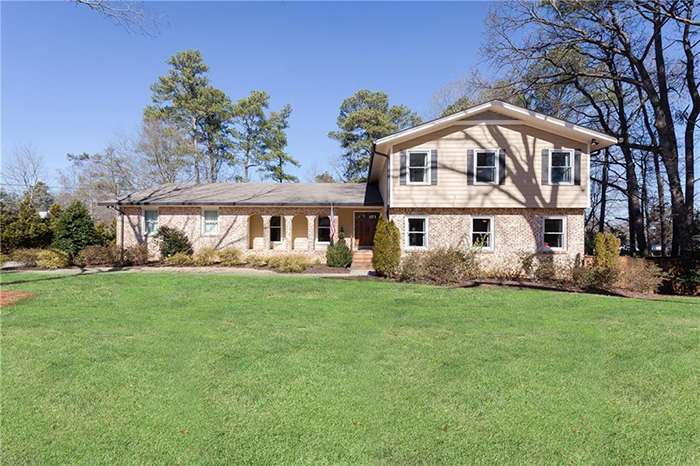 Recently renovated kitchen and baths, new boxwoods/sod and landscaping, new and refinished hardwoods, screen porch overlooking private backyard and great play area in front and back yards all on Vinings' best street. 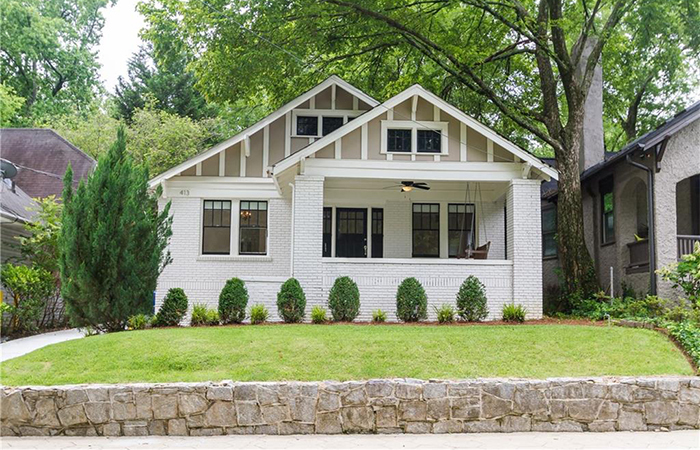 OPEN HOUSE SUNDAY FROM 1 to 3 P.M.
Classic Craftsman in the heart of Midtown's garden district near Piedmont Park featuring soaring 10-foot ceilings, refinished original hardwoods and a huge front porch. 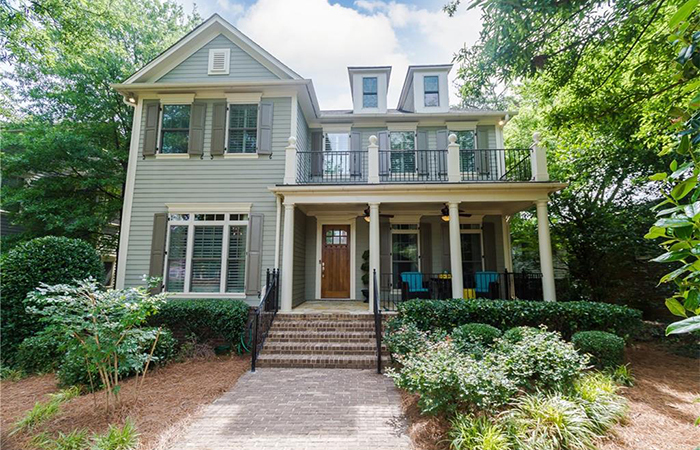 Fabulous designer home with skyline views of Atlantic Station, this multi-level home features hardwoods on main and an open kitchen. Amazing two-bedroom, two-bath condominium in trendy Westside Provisions District features an open kitchen with stainless KitchenAid appliances and quartz countertops. 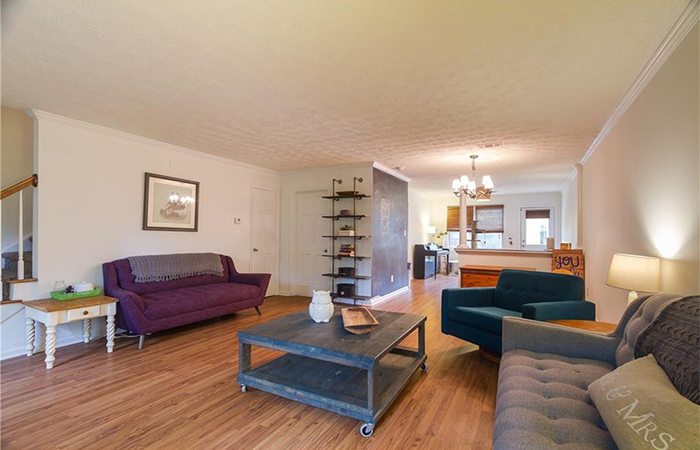 This sunny, single-level three bedroom and two bathroom home is on a large, flat lot with a private backyard on the Beltline. 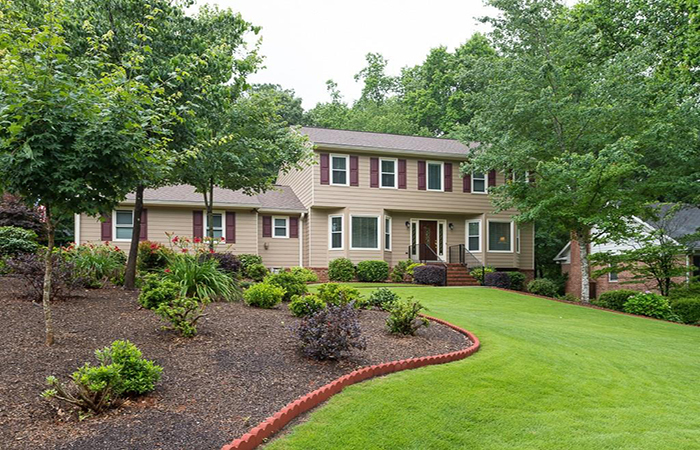 OPEN HOUSE SUNDAY FROM 2 to 5 P.M. 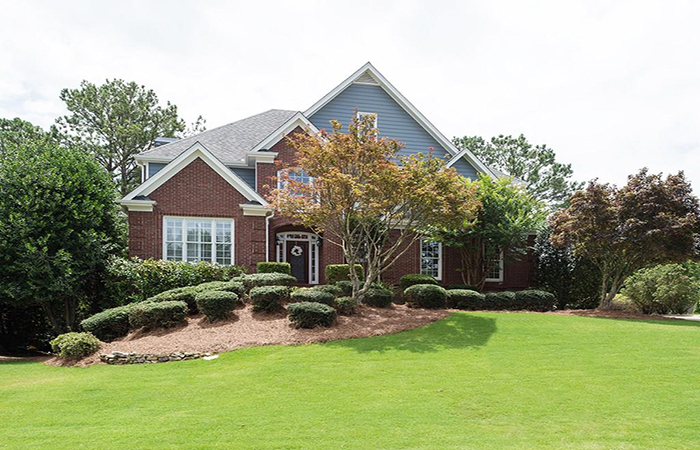 Within walking distance to dining, shopping and great schools, this home has an open floor plan with white keeping room, and a kitchen that opens to a two story grand room. 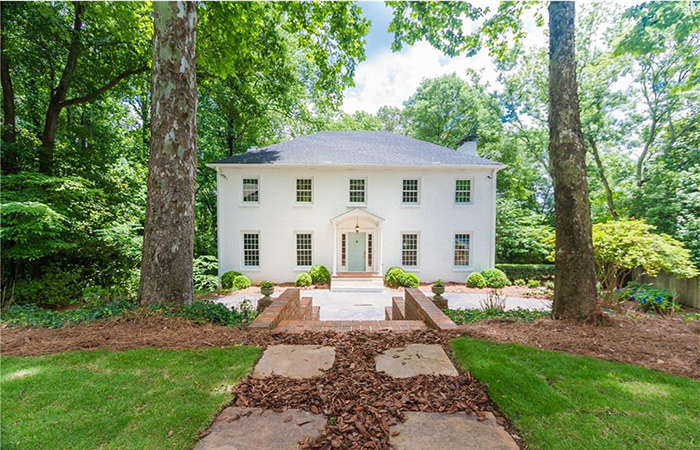 OPEN HOUSE SUNDAY FROM NOON to 3 P.M.
Beautiful brick traditional in E. Cobb's popular Sibley Forest on a flat cul-de-sac lot. 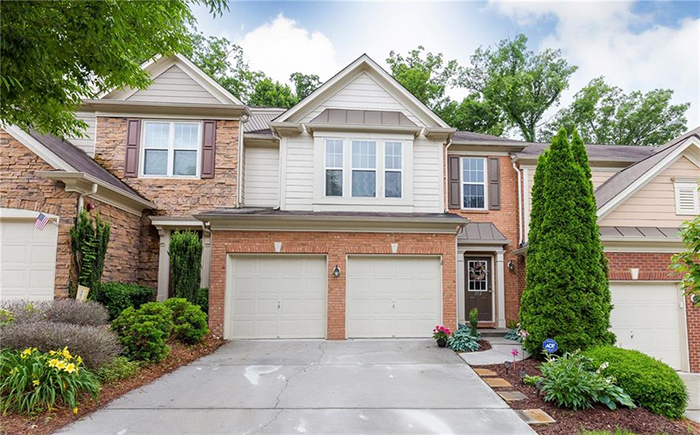 Spacious town home has hardwood floors throughout and a bright kitchen with granite countertops, stainless steel appliances, plus walk-in pantry and center island. 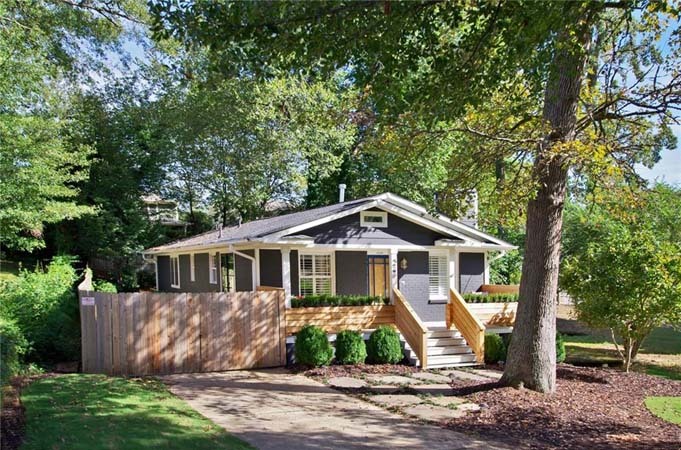 Charming cottage located on desirable street features completely renovated living room, dining room and kitchen. 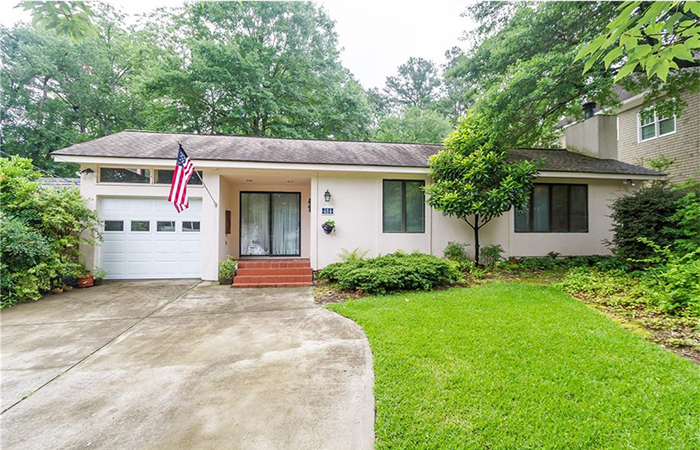 This immaculately maintained home is in the award-winning Walton High school district and features hardie plank siding and hardwood floors in the upstairs hallway and throughout the main level and a dramatic sunroom. 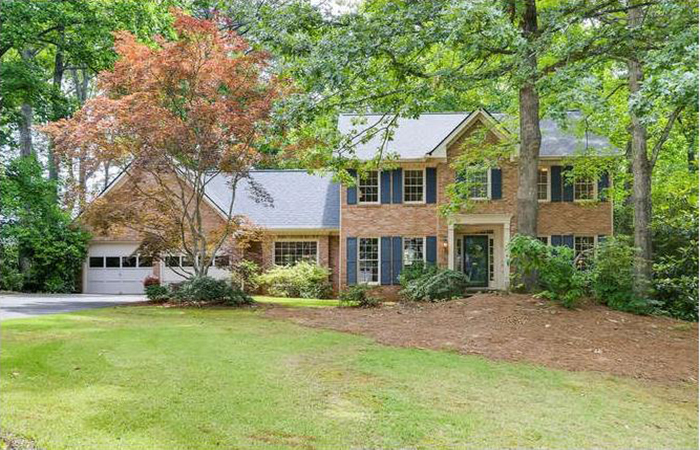 This spacious brick front home is a must see in the prime East Cobb's Jacksons Creek. 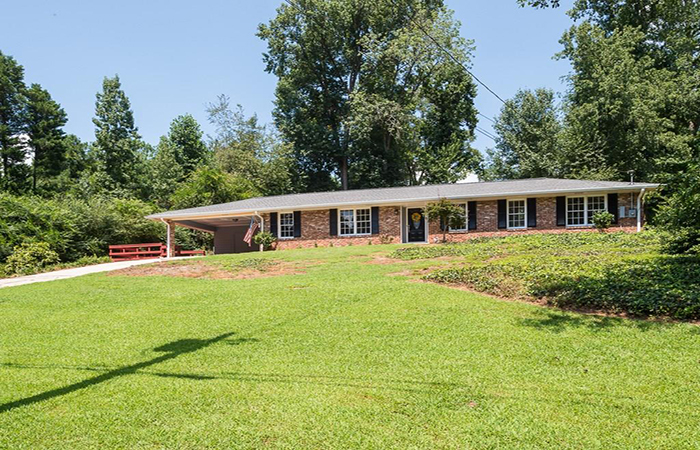 This home is on a secluded street at the end of the cul-de-sac in a quiet, safe, family friendly neighborhood. 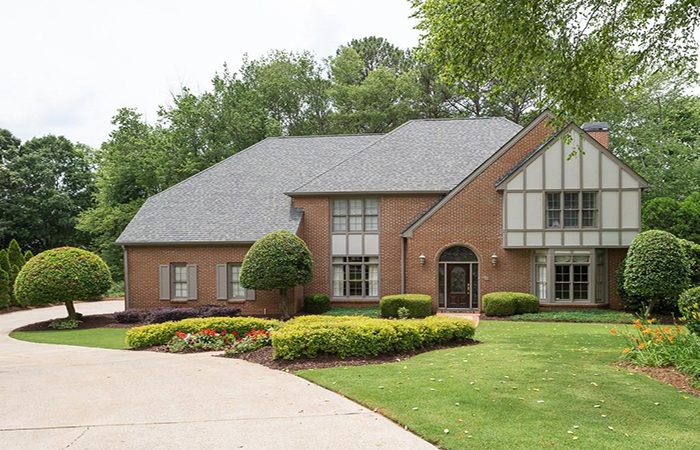 This home is in the award-winning Walton High school district has hardwood floors in entry, dining room and all of second level except in the bathrooms. 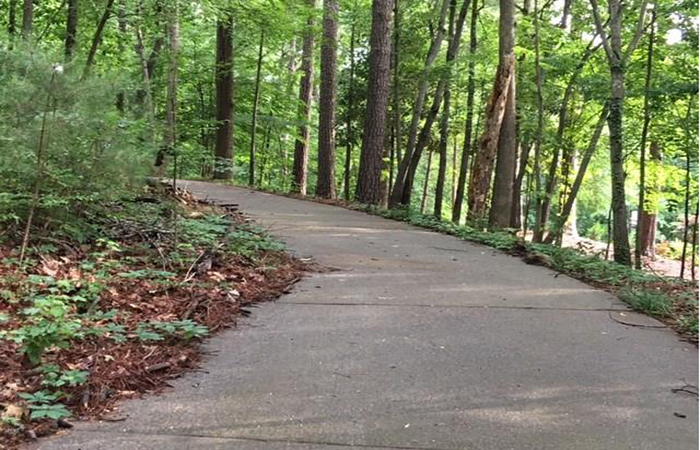 This is a rare homesite in hot Lynwood Park/Brookhaven. 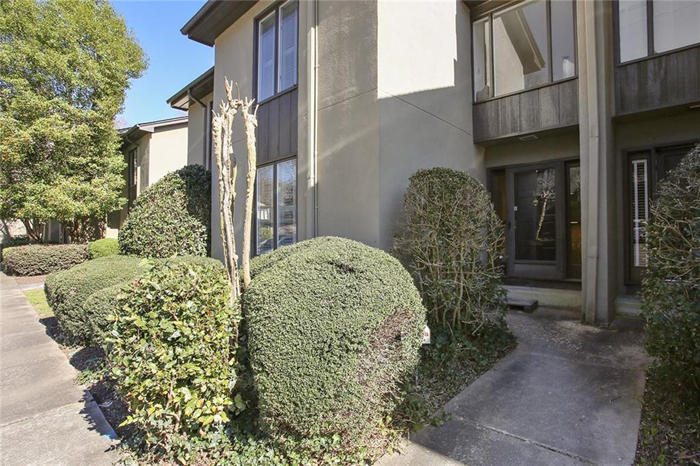 Ideal O4W Location with large and popular three bedroom town home in McGill Place, a gated, swim community with low HOA fees. 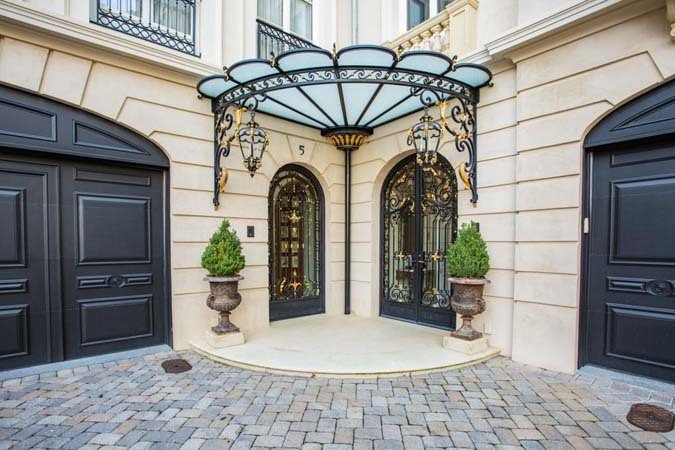 This home features an open floor plan with a chef’s kitchen, which opens to the dining area and living room. 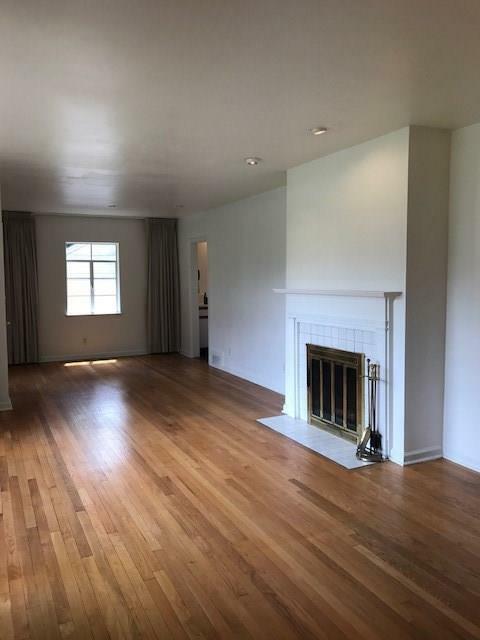 This unit is freshly painted and features brand new flooring, updated kitchen with granite counters and stainless appliances, large open layout in main living area, and a cute little courtyard for outside entertaining. 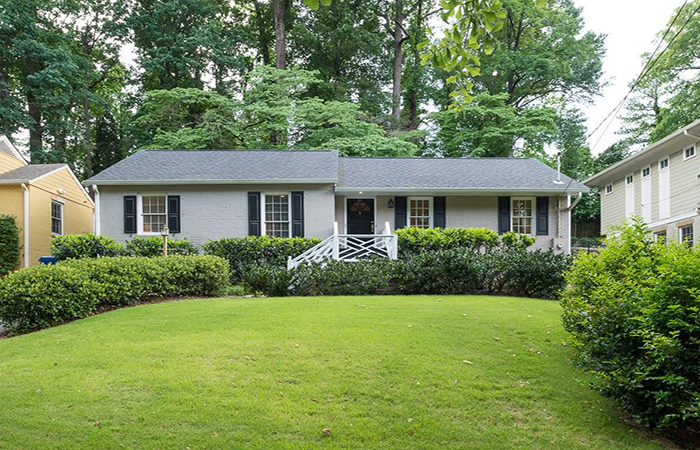 Charming bungalow with updated kitchen in sought after Peachtree Park. 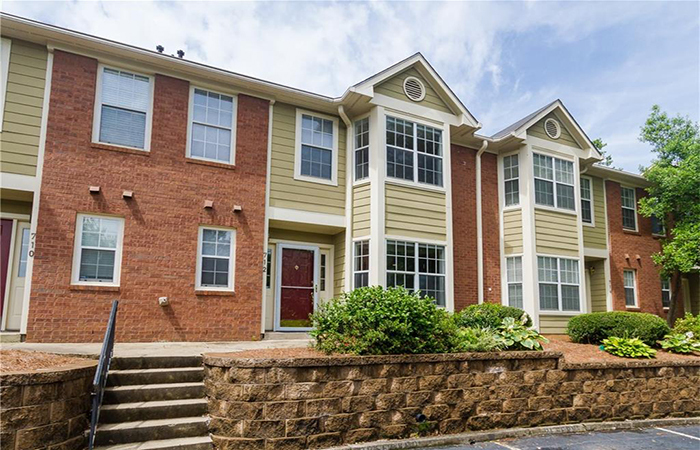 Updated, move-in ready three-bedroom unit in sought-after Walden on Lenox. 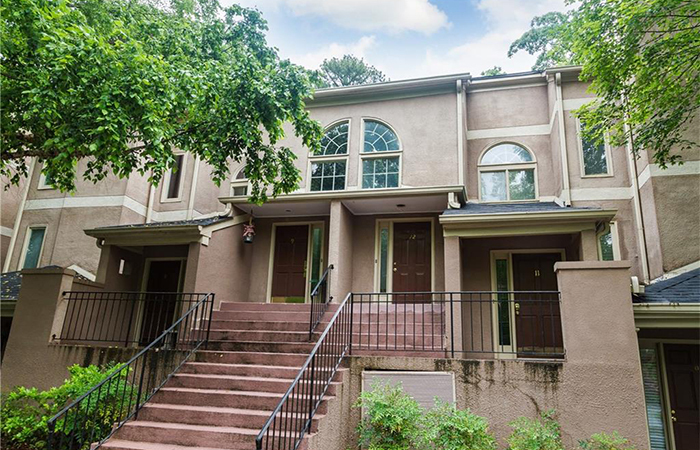 Beautiful stacked stone town home full of upgrades in a very desirable Smyrna neighborhood.